When it comes to compiling a list of the best golfing nations, England rank third behind the USA and Scotland in terms of producing major winners. From surprise victors such as Danny Willett to consistent performers including Nick Faldo, there have been some impressive results in the greatest tournaments of all and with Tommy Fleetwood and Tyrrell Hatton among the new breed of players, the future for English golf looks bright. 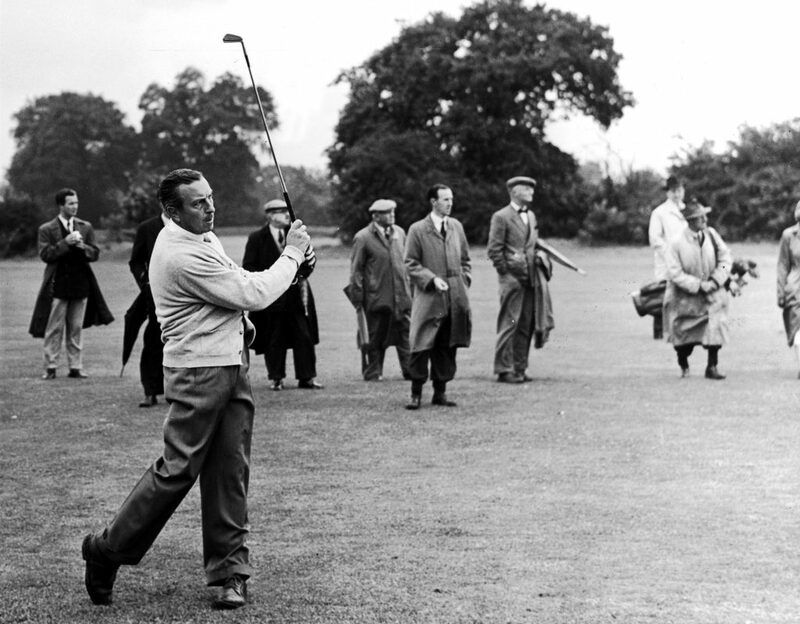 As we wonder who will be the next to lift one of the four majors, we look back at five of the greatest English golfers of all time. Faldo spent most of his early career as a competent golfer who had won 11 events on the European Tour without ever really looking like he would become one of the world’s best. All of that changed in the mid-80s when he teamed up with David Leadbetter to remodel his swing. Their work, coupled with a sudden, single-minded determination from the player, first led to major success when Faldo claimed the Open Championship at Muirfield in 1987. It was the first of six major titles for the man from Welwyn Garden City; two more victories came at the Open, while Faldo also added three US Masters successes. The most memorable of those coming in 1996 when he overcame a six-shot deficit on the final day to overhaul a shattered Greg Norman. Faldo also held the number one spot in the world rankings for an incredible 97 weeks and although he hasn’t officially retired, it seems that he will finish his playing career with 41 professional wins across the world. Adding up all of those statistics makes it hard to argue against the theory that Nick Faldo is one of the greatest, if not the greatest English golfer in history. The 1960s and 1970s were largely barren periods for English golf but there was one shining light amidst the gloom. When Tony Jacklin won the British Open Championship in 1969, he ended a run of 18 years of overseas wins but more was to come as he went on to enjoy further success across the Atlantic. The very next year, Jacklin won the US Open in what is seen as an even more impressive win. He led wire to wire in 1970 and rarely looked troubled throughout the tournament, eventually winning by a comfortable seven shots over America’s Dave Hill. Jacklin’s victory was the first by an English golfer in this event since Cyril Walker way back in 1924 and the success was one of 30 professional wins that he enjoyed worldwide. 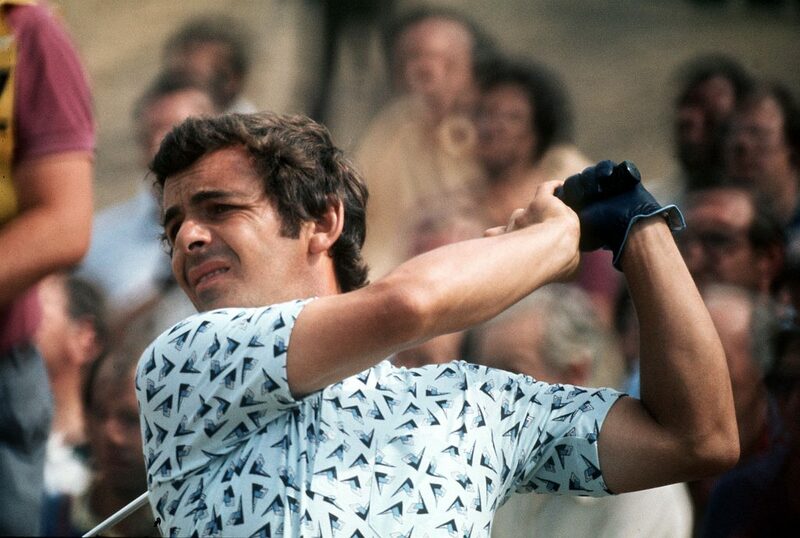 It’s an impressive playing record and Tony Jacklin’s place on the list of greatest English golfers is rubber-stamped by some shrewd Ryder Cup captaincy in the 1980s which helped Europe become a competitive force in the tournament. We move back in time now on our list of greatest English golfers, where we find John Henry Taylor. While the name may not be a familiar one for casual golf fans, Taylor is widely regarded as one of the best players in the world, not just in the country of his own birth. From 1894 to 1913, Taylor secured five British Open Championships while also taking a runners-up spot in the US Open – the only other major available at the time – in 1900. A five-year break for the Open, due to World War One, is likely to have prevented Taylor from adding to that list of five titles but that tally remains a record for an English player, which may never be beaten. Considered as one of the pioneers of golf, John Henry Taylor also captained the British Ryder Cup team to success over the USA in 1933 and there are arguments that suggest he should be at the very top of this list. His many years behind the microphone mean that golf fans of a certain age will remember Henry Cotton for his expert commentary rather than his exploits on the course but his playing record puts him high on the list of greatest English golfers. Cotton claimed three Open titles in his career between 1934 and 1948 and is, therefore, another player who may have added to his trophy cabinet had it not been for an outbreak of global hostilities. In his time as a player, which was both long and distinguished, his best finish in the US Masters came at the age of 50 but he was less of a force across the Atlantic and didn’t actually compete in the fourth major – the US PGA. Despite that, Henry Cotton won 37 professional tournaments in the UK and beyond and was inducted into the World Golf Hall of Fame in 1980. His services as a commentator enhanced his reputation within the golfing community but that overall record makes him a worthy addition to our playing list. We close with the only player on this list to never win a major but, aside from that unfortunate statistic, Lee Westwood has achieved pretty much everything else in the game and deserves his place amongst the greatest English golfers of all time. He’s a former world number one, has won 42 professional tournaments around the world, including two on the PGA Tour, and has been a stalwart of the European Ryder Cup team. The man from Worksop has recorded top-three finishes in all four majors with a best of second place at the Open Championship in 2010 and further runners-up spots at the US Masters in 2012 and 2016. Westwood’s last victory on any tour came at the Indonesian Masters back in 2015 but, as he approaches his mid-40s, he remains competitive and as 47-year-old Phil Mickelson showed at the start of 2018, age isn’t necessarily a barrier to winning tournaments. That major win may, however, forever elude him but, for sheer consistency over such a long career, Lee Westwood is one of the best golfers that England has ever produced.